I don't eat as many afternoon teas these days since going low-carb, so for me to head out for tea it must be a pretty special location, and I have high expectations of the food. 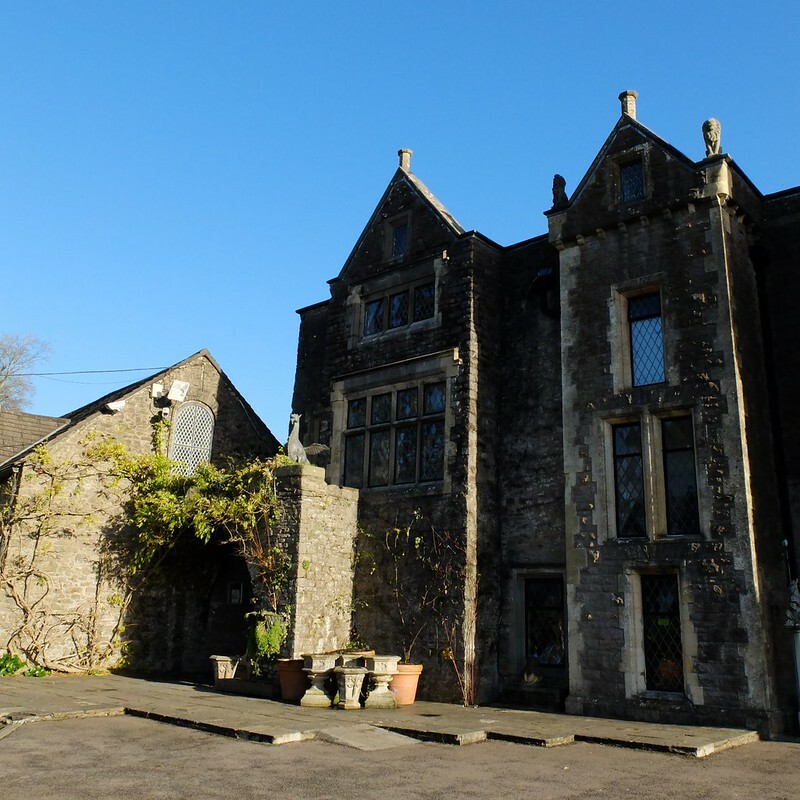 The grand Miskin Manor hotel is close by to where we live, and a short drive from Cardiff. 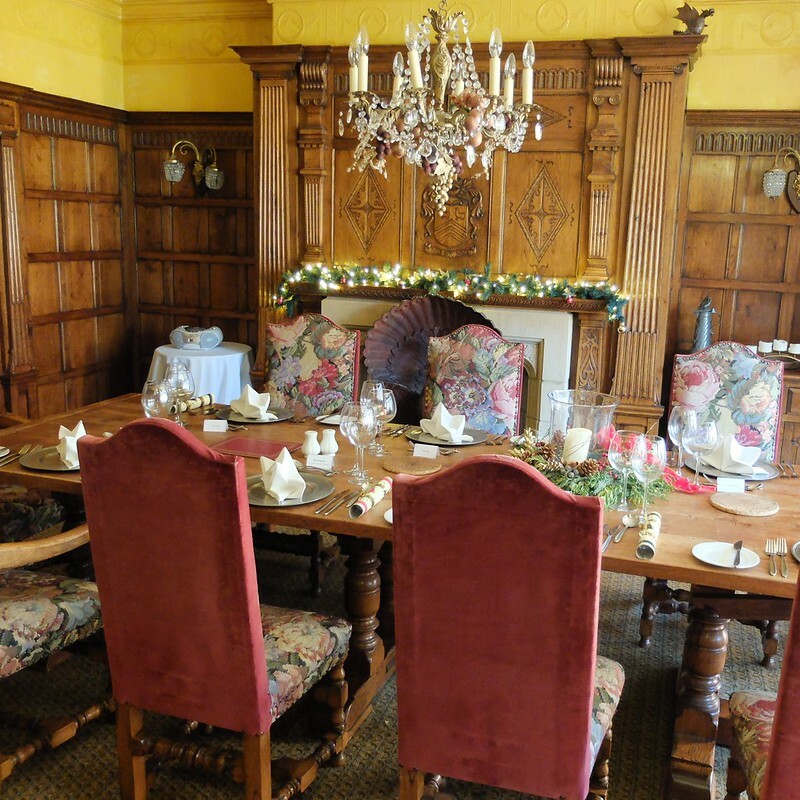 This beautiful and historic manor-house of course offers afternoon tea, in a very special setting, and is a wonderful treat for an occasion. 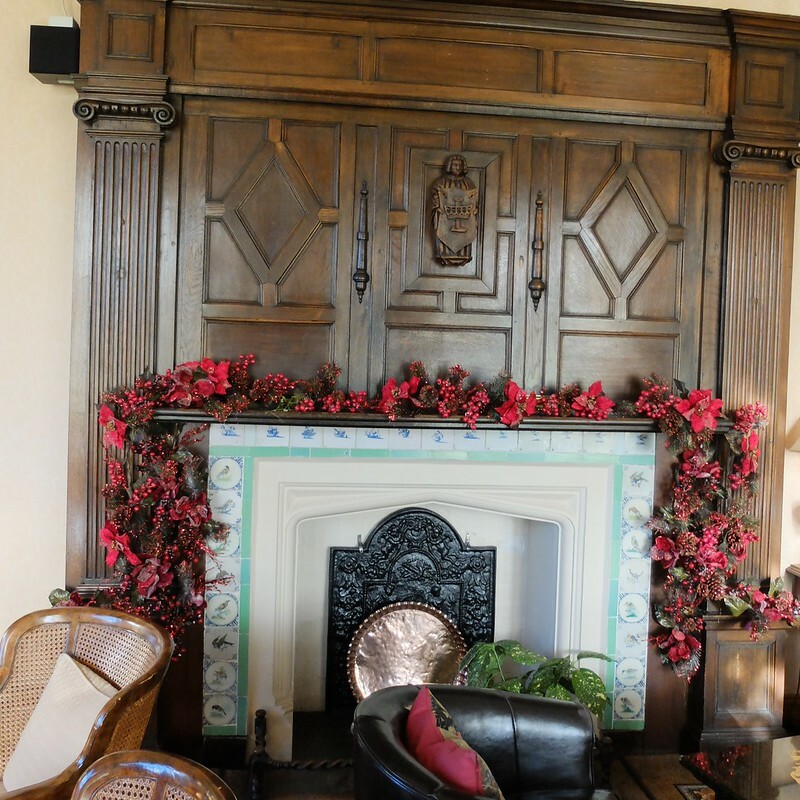 The manor is particularly lovely to visit in the winter months, with beautiful seasonal decorations, and inviting dining areas with real fires blazing away. For parties of more than 10 guests you can have a private dining room, which would be perfect for a family get together or girls' day out. What better way to spend an afternoon? 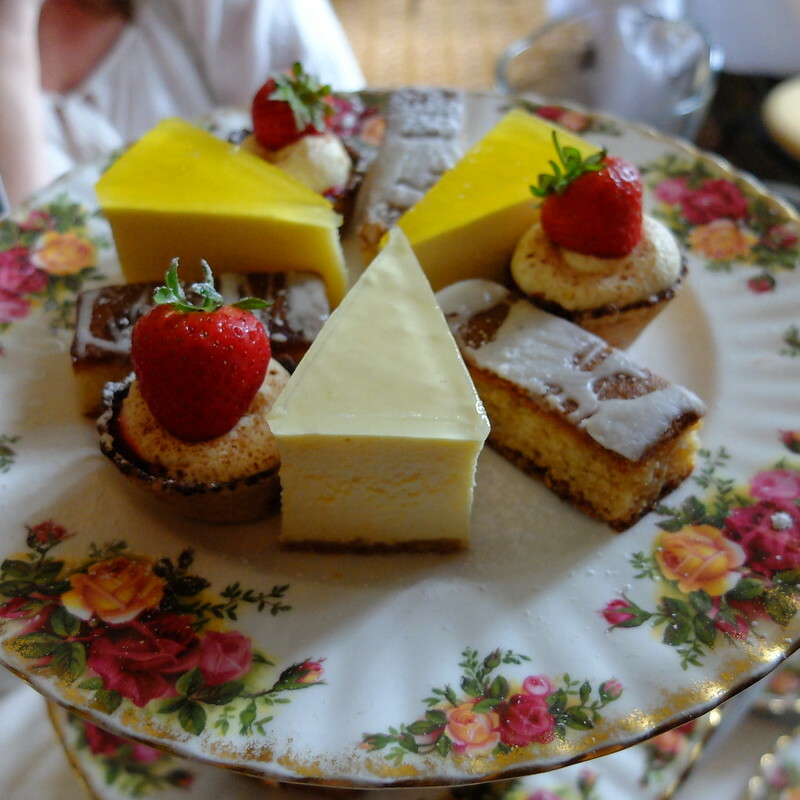 The hotel has both sweet and savoury types of afternoon tea available all year around, and seasonal teas. On my last visit with family, we sampled both the 'savoury' and summer 'strawberry' options. 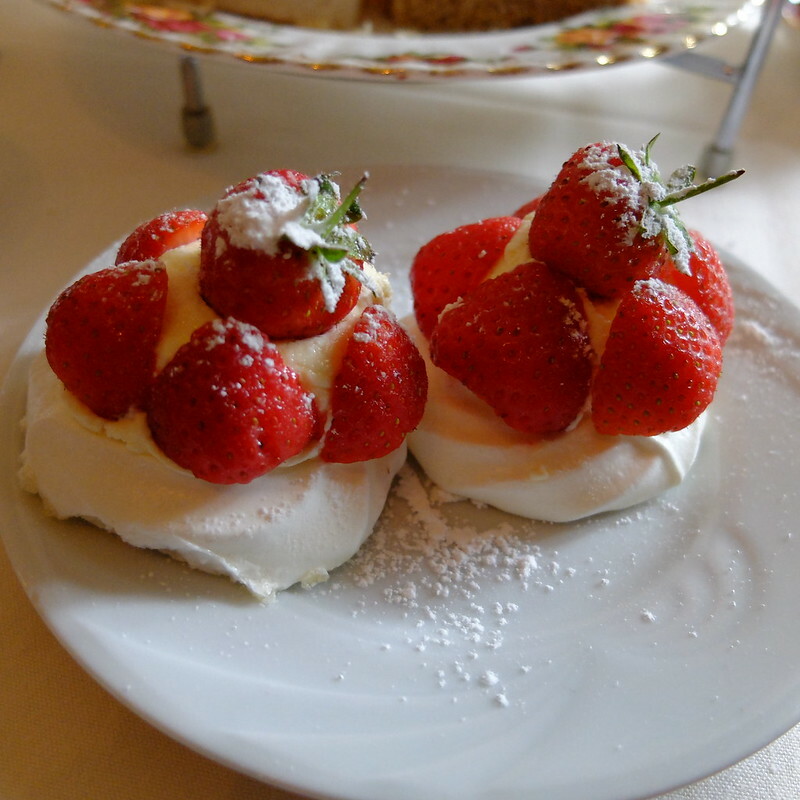 The strawberry tea comprised: warm homemade plain and fruit scones with strawberry preserve and clotted cream, selection of homemade finger cakes and bara brith, strawberry and chantilly cream meringue, raspberry and white chocolate tartlet, finger sandwiches, tea or coffee. 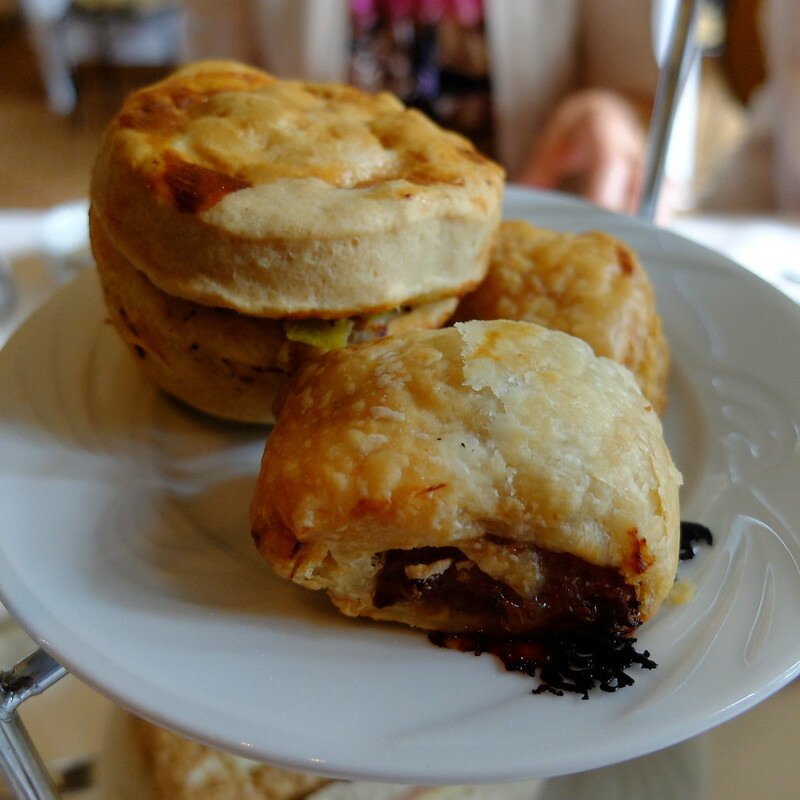 The savoury tea comprised: filled savoury scones, selection of mini pastries, pies and burgers. The setting is rather grand. 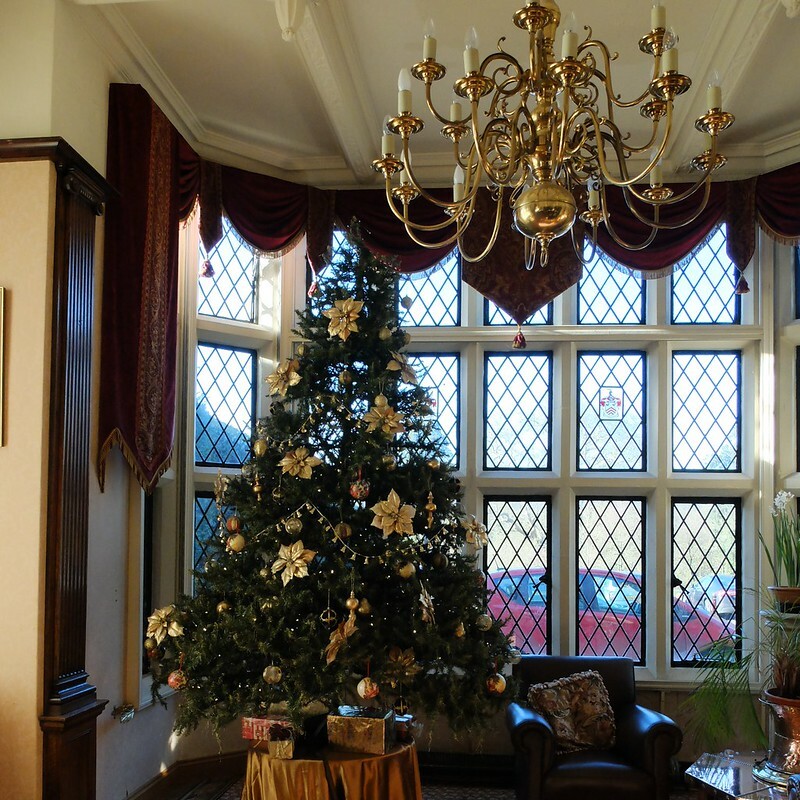 The rooms feel quite historic, with the mock Tudor theme, and are large and light. Comfortable furnishings and open fires mean that it's a very pleasant location indeed. Some of the crockery was vintage - our cups and saucers, and one of the cake stands - but it was mixed with plain white, boring standard hotel crockery. So, I am docking points for that! Tables had crisp tablecloths though, and it felt posh and grown up. The tea selection wasn't particularly extensive, but what we had was good, and there was an option to have different types of coffee instead, which is nice for those who don't drink tea. The on-site pastry chef does a superb job. My party and I were particularly impressed with the savoury tea, which was delicious. I think some of the items could do with being made a little smaller, as you really want bite-size treats for an afternoon tea, and one of the pies was the size of something you'd get from Greggs! The portions are very generous, and we struggled to finish it all. We would have liked a little more attention. Staff were pleasant, but disappeared for long periods after bringing something, without checking if we needed anything else. It took a fair amount of time before we could attract attention to get things like glasses of water, some honey for the tea, and some more hot water. This meant that our tea was going cold whilst we waited. The staff also didn't seem to know the menu very well, so when we asked about which tea was which when they brought it, they seemed a bit confused. One of my favourite places to have afternoon tea - the setting, food quality and reasonable price make it somewhere my family have returned to. 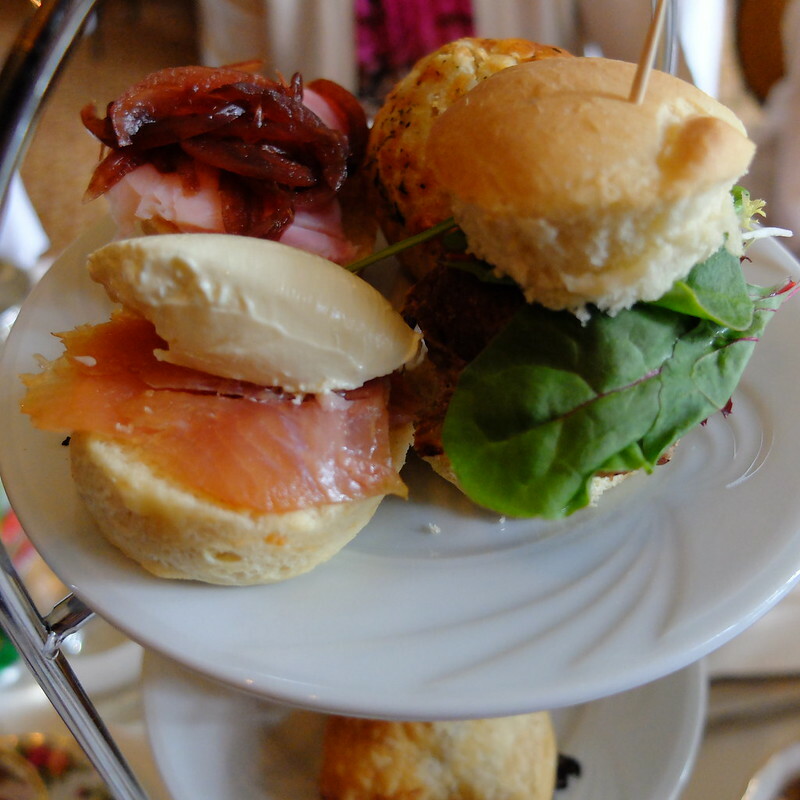 In December, things become even more festive, as they are serving a 'Christmas' afternoon tea. The menu includes seasonal delights such as mini Christmas puddings and Baileys dark chocolate mousse, alongside the usual scone and sandwich selection. I think I'll have to go back and test it for you all. That's dedication, eh? Afternoon tea is priced from £15 (with tea) or £19.95 (with prosecco) and is served 2pm-5pm daily. 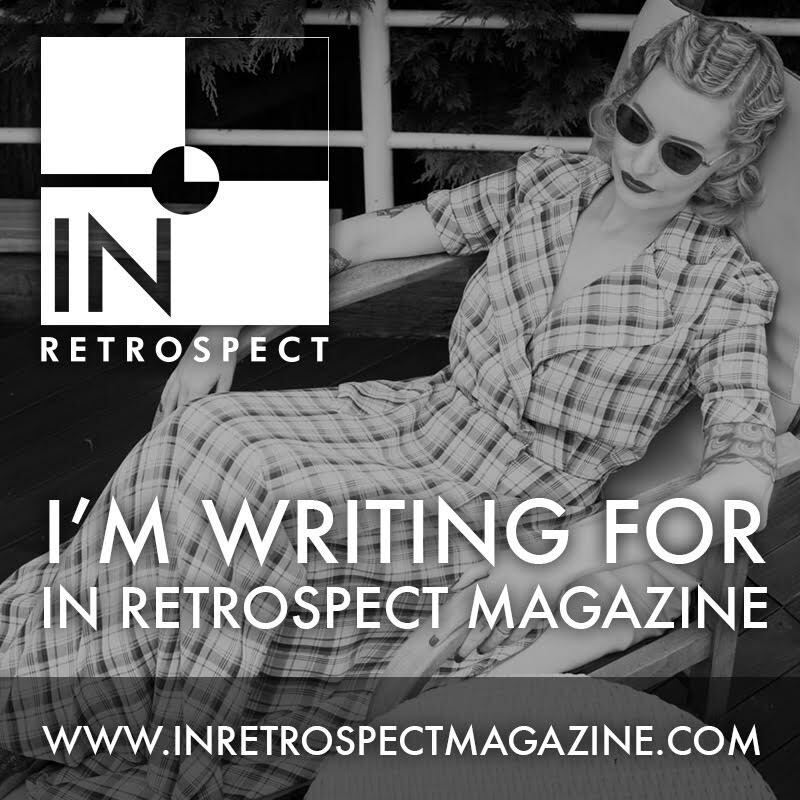 Pre-booking essential! That looks a pretty setting. 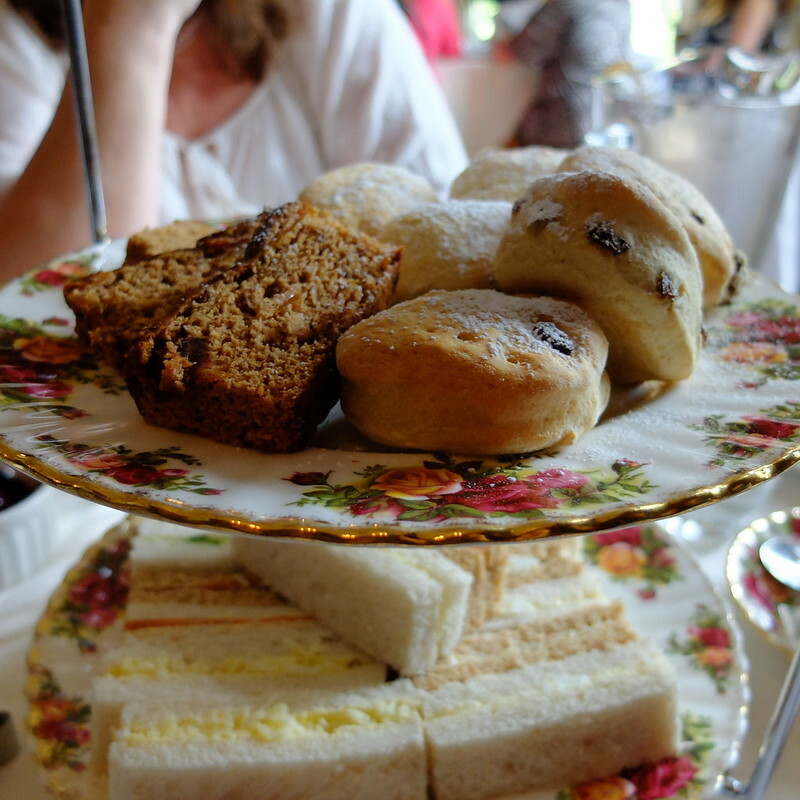 One of my friends did afternoon tea at some swanky place in Bath when we went on her hen do years ago. 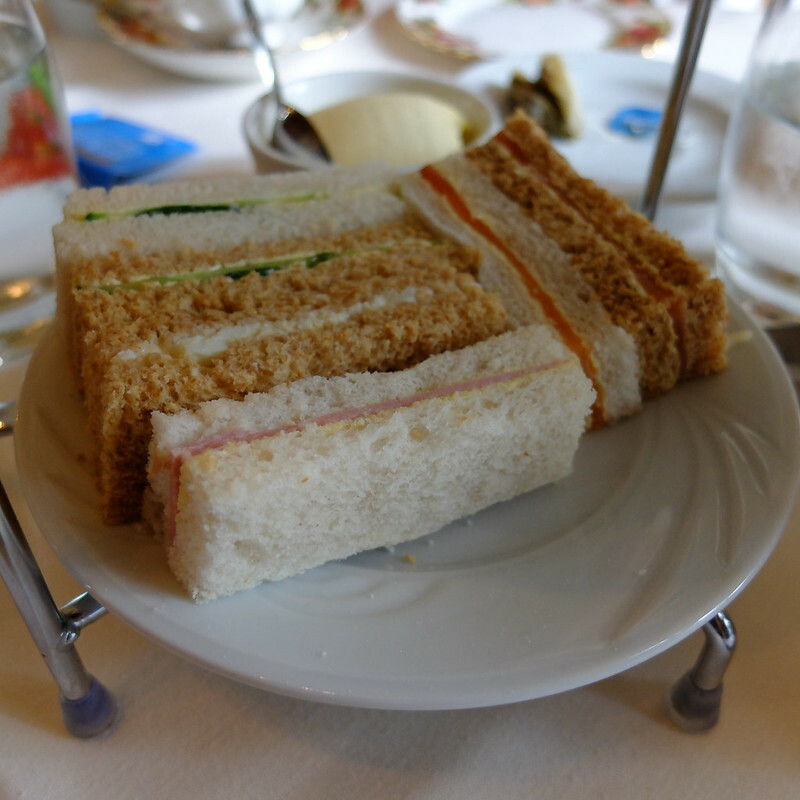 I went hungry as the sandwiches are cut & served together (no good for a vegetarian) and I don't like cake. I had to call in at the chip shop on the way back to the hotel! So gorgeous and that afternoon tea spread looks absolutely scrumptious! 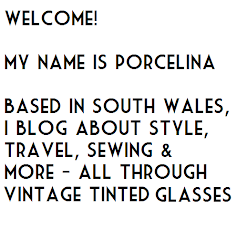 Thank you for posting about this tea adventure. I love going out for tea and always enjoy seeing new places and new spreads! From these lovely photos alone, I would give the ambiance a solid five as well. What a strikingly elegant and very beautiful setting to enjoy any meal in.